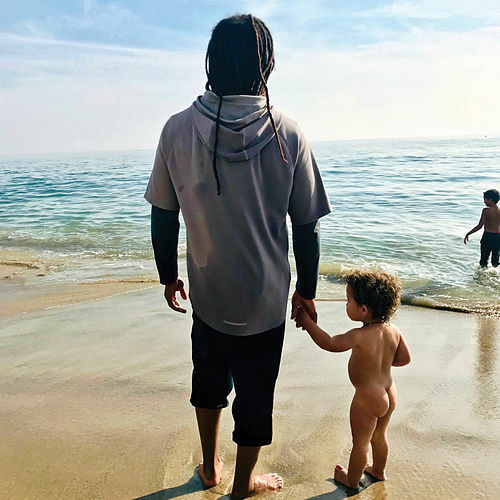 It can't be easy being the son of a sainted musical legend, but Ziggy Marley has handled the burden with rare class. 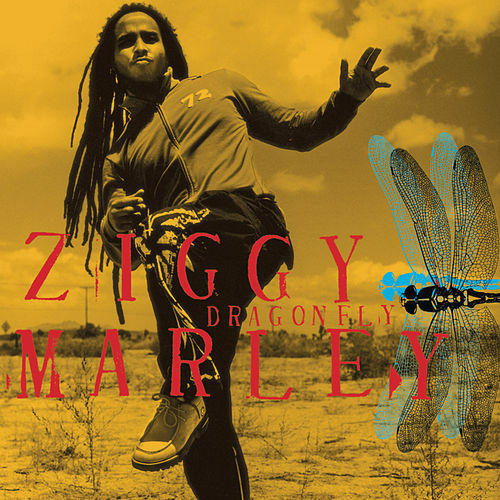 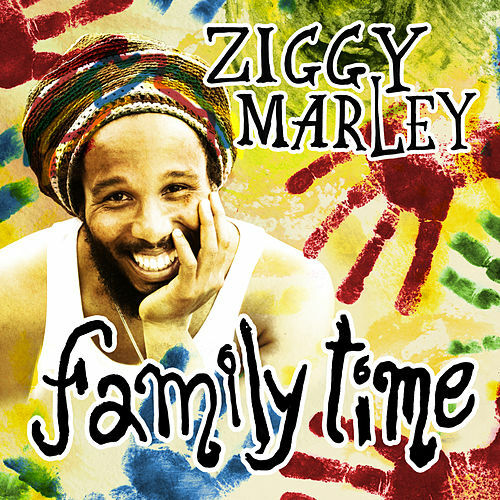 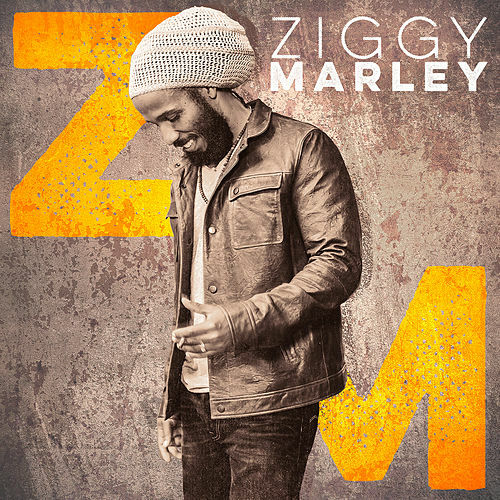 His father's reggae sound is still here, but Ziggy now brings in some jam and folk elements that recall Ben Harper and Jack Johnson, and even strains of hip-hop. 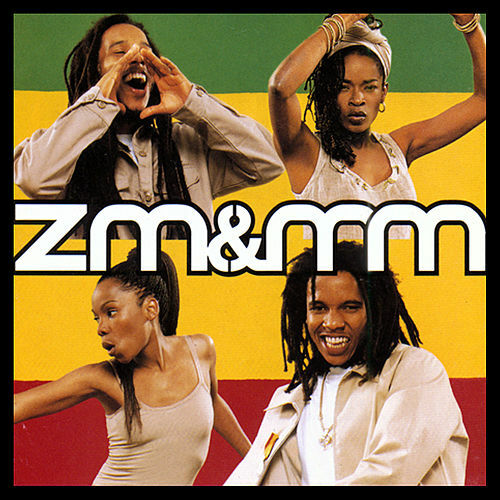 A perfect summer soundtrack.